Back in the game after a fifteen year absence. Hung up my rods after the death of my father back in 2000. Taught me how to fish, mainly on the float along the beautiful River Brue. Now I have returned to the old swims, where we used to fish. But times have changed and Commercial fisheries have made a big impact. Although the river is where my heart truly lies, I am also perfectly happy sitting by a lake, natural or otherwise. 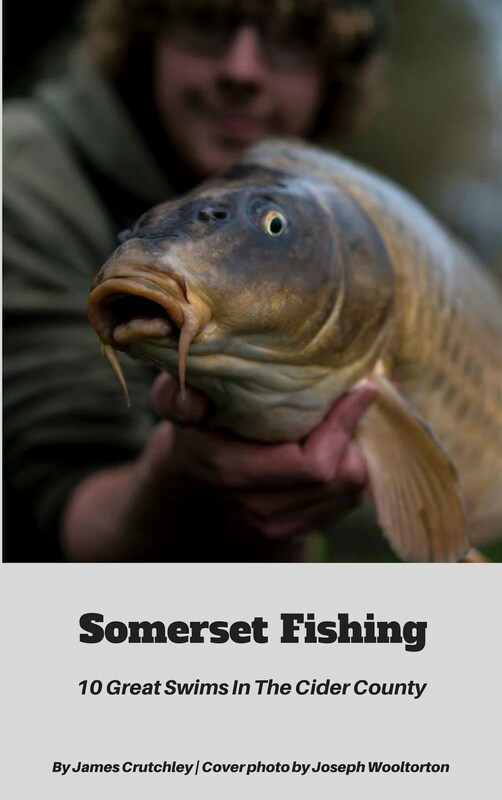 This site provides a log of my fishing trials and tribulations from all around Somerset (and sometimes a bit beyond). 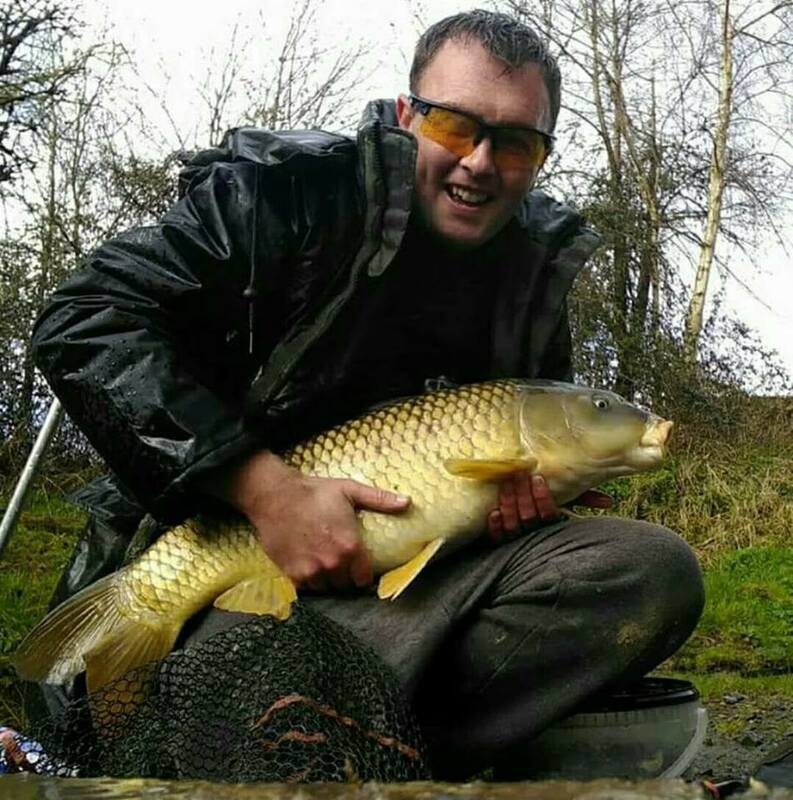 I am a keen photographer and am increasingly trying to combine fishing with photography (something which is actually quite difficult, water, flapping fish and camera electronics dont mix well. Nevertheless, expect plenty of photos in the upcoming content. Along with many other fisherman I am always looking at fishing equipment, accessories and baits. The Gear page will be populated with all sorts of goodies, along with my opinions on them. Take a look around the revamped site. Hopefully you will like it!